With the accredited and quality work, Oncquest has expanded its branches in Guwahati to serve the people with its A to Z pathology lab tests. At Oncquest, our utmost priority is your health where we offer holistic approach on diagnosis and disease check up. Our principle is to provide high quality diagnostic care to all our patients and customers in every stage of service. We continually strive to introduce the best quality services to you and that’s why we have a technologically advance laboratory with best trained specialist in field of cancer diagnosis. We also have the best and well-certified equipments to detect the nature and intensity of disease one is dealing with. 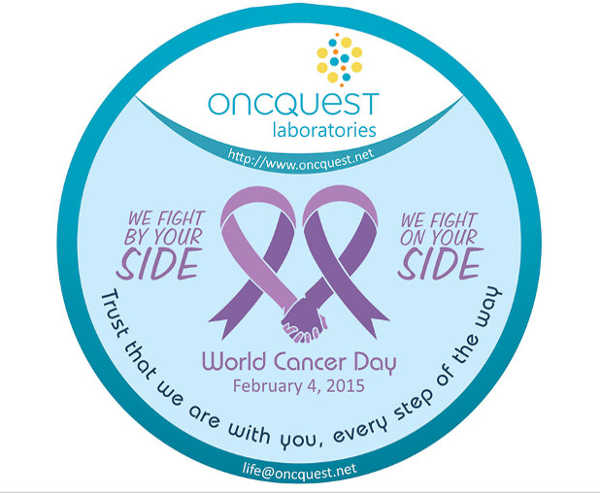 We are the leading Cancer testing labs in India with over 14 years of experience. Certification from College of American Pathology (CAP) and NABL has raised our bar and we are amongst the top global family of quality accredited laboratories.